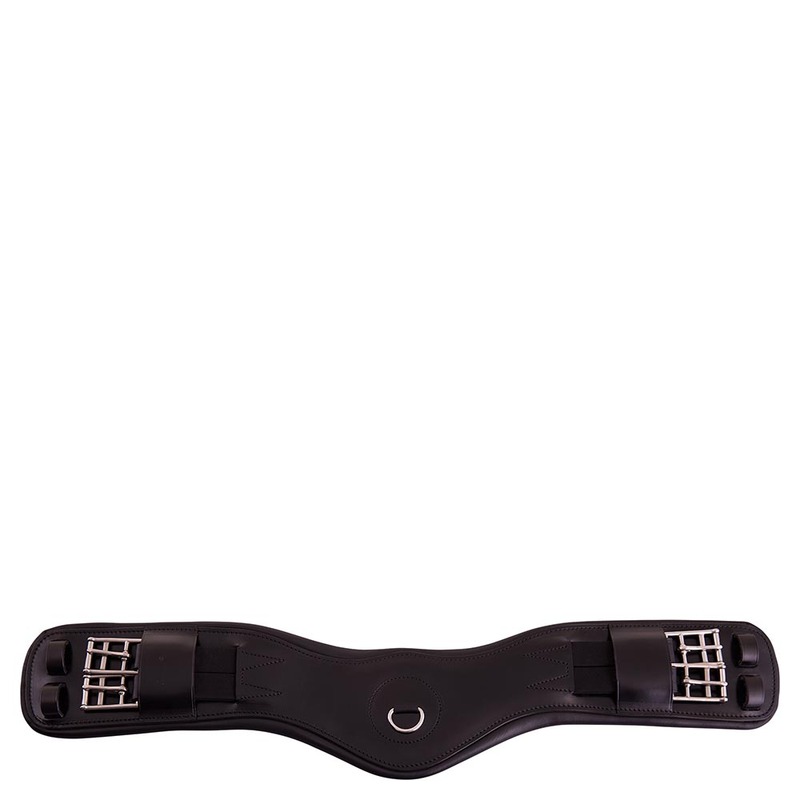 The ANKY® Stirrup Leathers are made of strong but soft European leather. The leathers are double stitched with nylon reinforcement to prevent stretching and breaking. 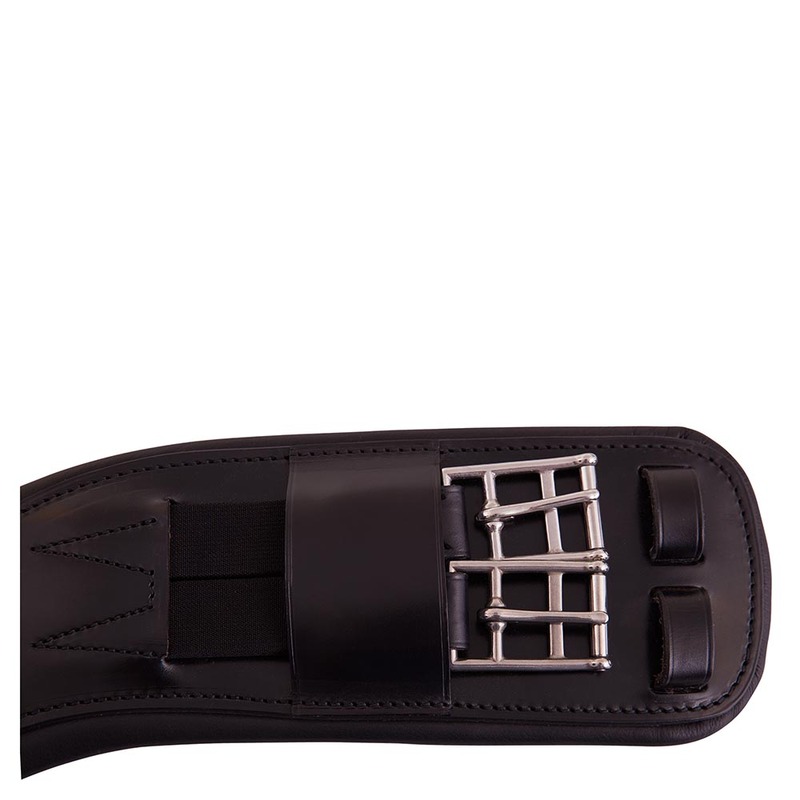 The silver coloured buckles have covers to protect the buckles and your riding boots. Available in black in size 145 cm. The ANKY® Shaped Saddle Cover is made of super soft fleece fabric with a lining of soft nylon. The cover protects your saddle from dust, damage, mold and mildew.